Hey mama's!! Here's a super pretty and chic breastfeeding giveaway for you this month!! 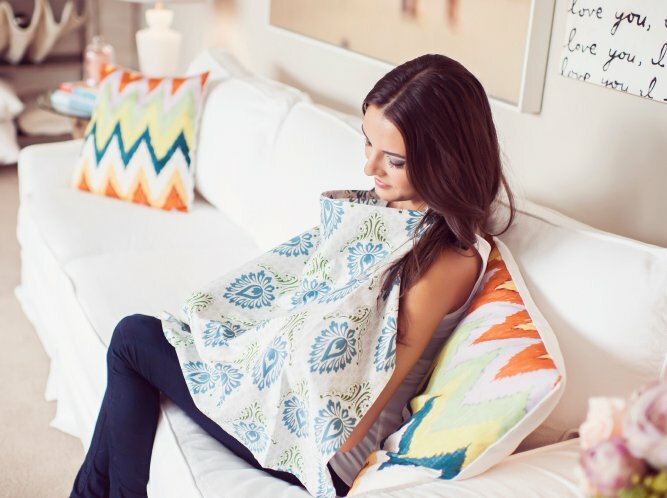 With chic patterns and colors, Uddercovers.com offer some of the prettiest nursing covers on the market right now. No matter what your style is, you will find a cover here to suit it! Enter now for your chance to win a $35 gift card to uddercovers.com!